A peer support network is where people get together as equals to provide support to each other because of similar experiences or circumstances in their life. Joining a Peer Support Network is a great way to build connections with people living with disability, and sometimes family members of people living with disability. It will give you access to a support group of people you can talk to about things that are important to you, and who you can share information with and learn from. Networks are free to join. They come in all shapes and sizes. There is no one-size-fits-all model. You can join a network that's close to where you live, one with people who live with similar disability, one with people who share a specific interest or identity, or a network that only meets on the internet. WAiS funds, and facilitates two Peer to Peer Support Groups in Western Australia. 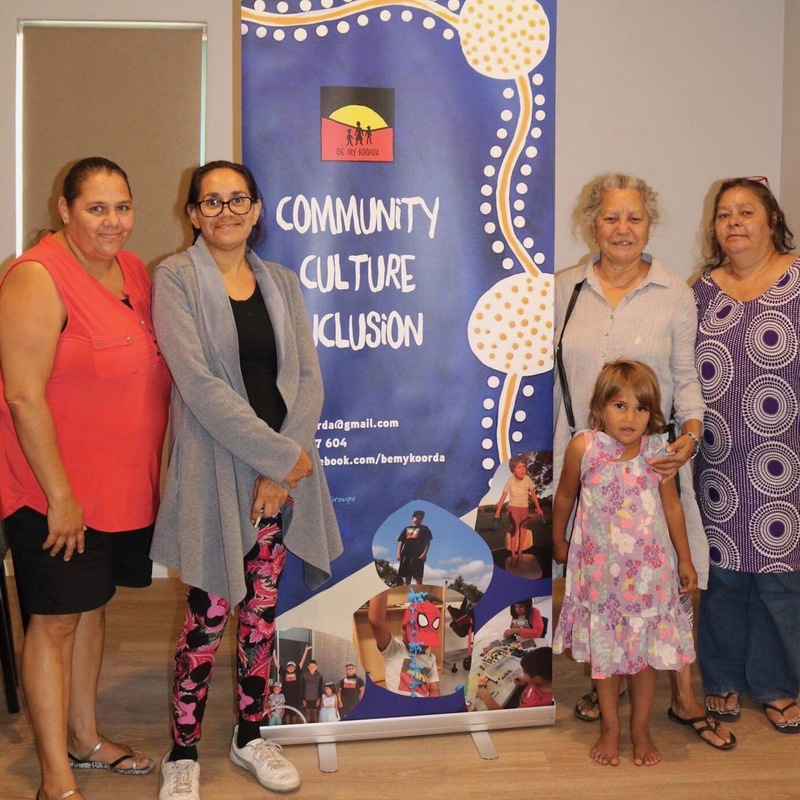 One group is specifically for people who are interested in Self Directing or Self Managing and the other is for Aboriginal families of kids who have disability called 'Be My Koorda'. The 'Be My Koorda' group is a parent-run, peer support group for Aboriginal families who have children with disabilities. Be My Koorda is run by volunteers. They offer networking, advocacy and information for members, and work to reduce the isolation experienced by parents and carers encouraging community engagement and befriending. They are based at Wattle House, 40 Orr Road, Maddington and meet monthly. Find them on Facebook here or contact them on bemykoorda@gmail.com. Please contact us to find out more about our Peer to Peer Support Groups by ringing (08) 9481 0101 or email admin@waindividualisedservices.org.au . Some Peer Support Networks will meet on the internet. It is important to know about cyber safety. The Australian Federal Police have information about cyber safety. The link below has information about the Peer Support Networks you can join. They are listed by State and Territory.